All winter pruning should be completed by the end of February before the growing cycle starts again. Now is also a good time to carry out any formative pruning on freshly planted stock to ensure a good basic structure for the coming season. Use only sharp and clean cutting tools such as secateurs, loppers and pruning saws as blunt tools will cause unnecessary damage. Remember to check any trees that have supporting stakes and that they are still giving the correct amount of support, ideally the stake should only extend to one third of the height of the free trunk and have a tie of the correct specification for the tree. Once the tree has established itself support can often be removed, but there are some exceptions to this rule so if in doubt please consult an arborist. Hedges can be pruned or where necessary gaps identified and filled with bare root hedging whips (if not already carried out in November). February is also the final chance to plant any bare root trees and ideally containerised ones to allow them the best chance of a full first season’s growth. Trees planted in rural areas may also require guarding to prevent damage from deer and rabbits. As daylight hours lengthen it is also easier to check trees for the presence of deadwood and damage sustained over the winter months. Removing damage and deadwood now is far easier and less costly than in summer when trees are in full leaf. Please be aware that your trees may be subject to legislative protection. Many areas of public natural interest are protected by legislation and this can include trees in your garden. 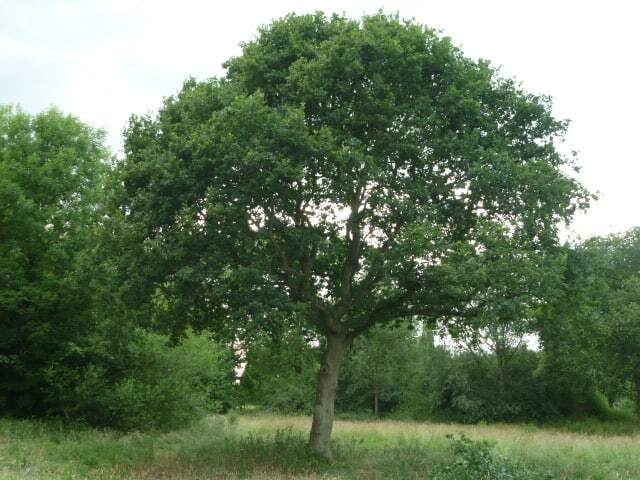 Individual trees may be protected by a tree preservation order (TPO). This means that no work may be carried out on this tree without submitting an application to the relevant local planning authority (LPA) to gain direct permission for detailed works. This process takes on average 4-6 weeks. Trees may also be within a conservation area which is a site of special architectural or historical interest; the character or appearance of which it is desirable to preserve or enhance. Anyone proposing to cut down or carry out work on a tree in a conservation area is required to give the LPA six weeks’ prior notice (a ‘section 211 notice’). The purpose of this requirement is to give the LPA an opportunity to consider whether a TPO should be made in respect of the tree. If such a TPO is raised then any works are subject to approval of a TPO application as above. It is generally wise to consult a professional arborist if considering work to larger trees and a fully qualified tree surgeon will also be able to advise and assist with TPO applications or conservation area work requests.